The most precious gem to every parent is no doubt their children. Following the rise of criminal cases involving children today, it is not uncommon to see parents, especially those who have younger children, worry about their safety whenever they are out of sight. In fact, New Straits Times reported that a total of 723 children were reported missing during the first half of this year. Nobody wishes for the worst to happen, but if it ever does happen, no one can imagine the feeling of panic and helplessness a parent would feel with every passing moment. This is where this new mobile app may come in handy. 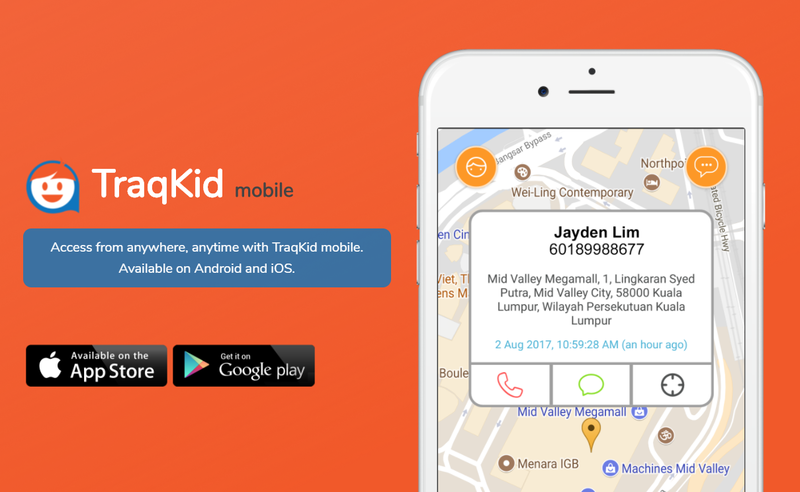 A mobile-based tracking system called TraqKid was recently launched to help parents monitor the whereabouts of their children. TraqKid is a result of a partnership between Knightsbridge Resources and U Mobile as part of their community policing programme. 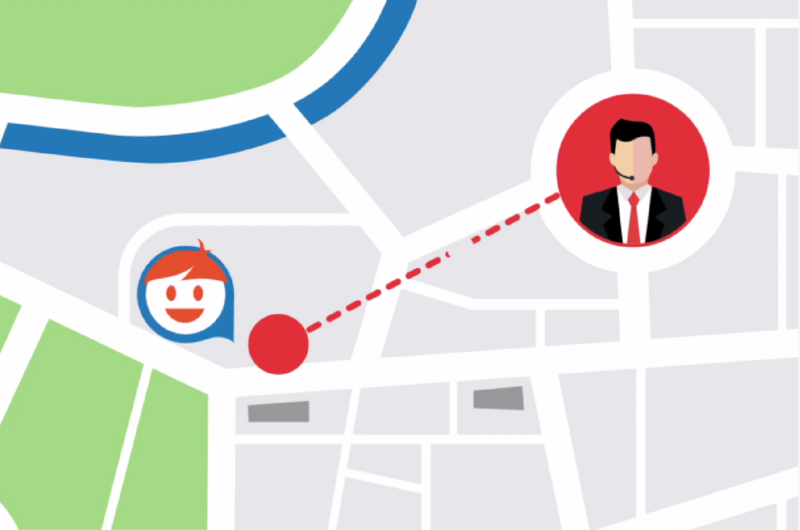 The tracking system works with a U Mobile SIM card, which comes with a location service technology. 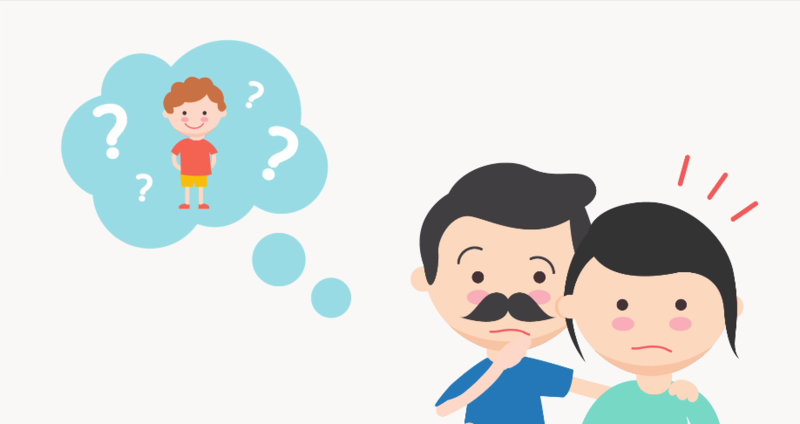 When an alert is triggered on the app, parents are able to seek help from the TraqKid call centre in case of an emergency. Some of the app's features include GeoFence where you can set personal safe zones that will alert you as soon as your child goes beyond that area, schedule alerts that reflect your routines, monitor your child in real time, see where your child has been for up to six months, and keep an eye on more than one child at one time. TraqKid's partners include the Community Policing Malaysia volunteer force, security company Viper Force, as well as the police. The app is now available for subscription on iOS and Android devices. The fees begin at RM58 per month and upon registration, there is an upfront fee of RM36 for personal accident insurance. After subscribing, you will receive a SIM card that comes with standard telco services, and access to a 24-hour call centre and responders whenever you need. So parents, give yourself a peace of mind and subscribe to TraqKid. For more information, you can check out the app's official website.